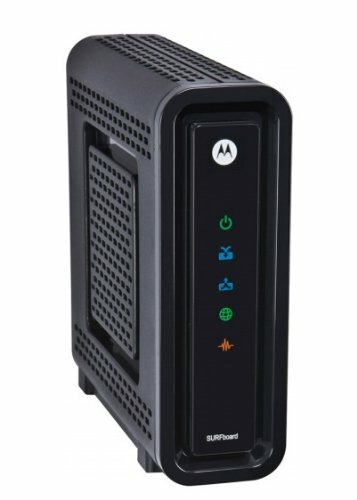 The Motorola SB6180 is the ISP OEM version of the SB6141. The specs are identical but the 6141 is meant for customer retail use while the 6180 is rented out by cable companies. For all purposes, go with the 6141. It's cheaper and works just as well.